Includes A Full Length CD. 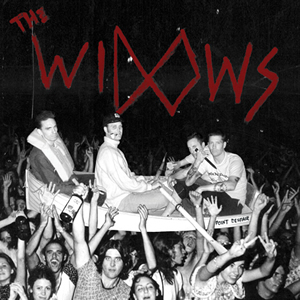 The first full length album from San Diego band The Widows. Although paddling up-stream against a sea of murky math rock and Johnny come lately stones clones in San Diego,The Widows have stuck to their guns with a sound that can best be described as good time American rock n' roll with a nervous stomach.